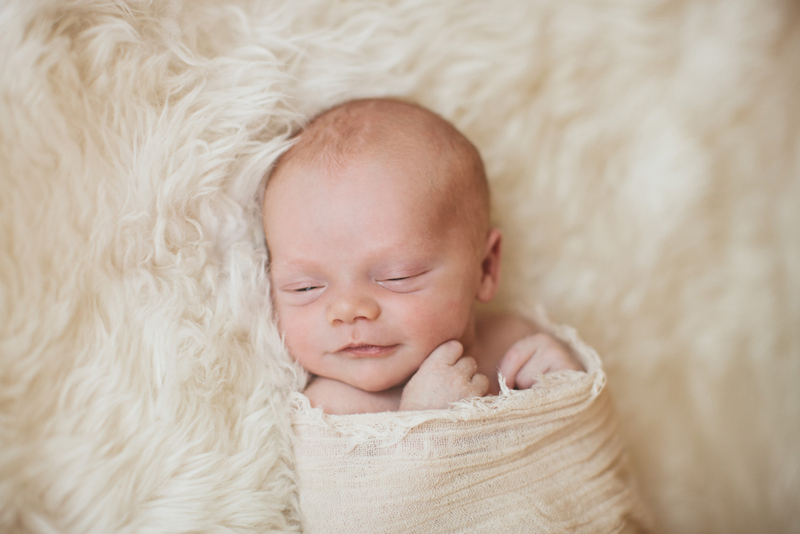 Sweet Hudson boy is the second little bundle for our friends Pat and Diana, I can’t even believe years have passed since I snuggled his sister Haper as a newbie. 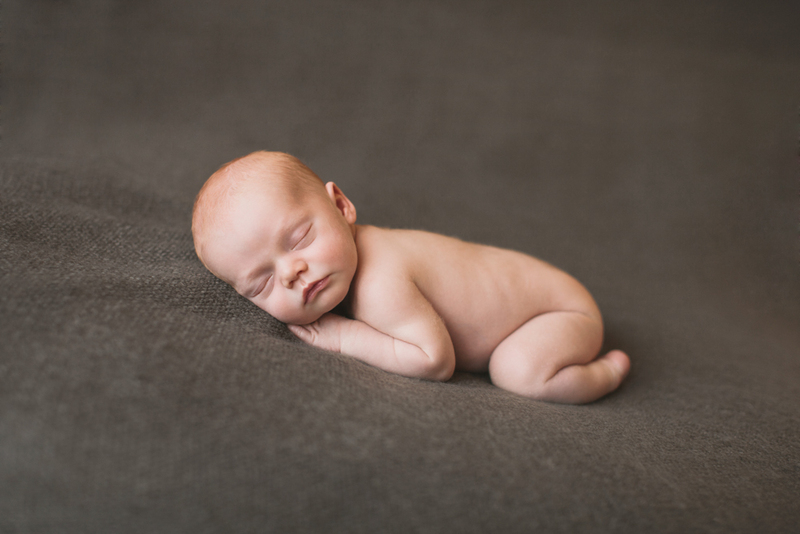 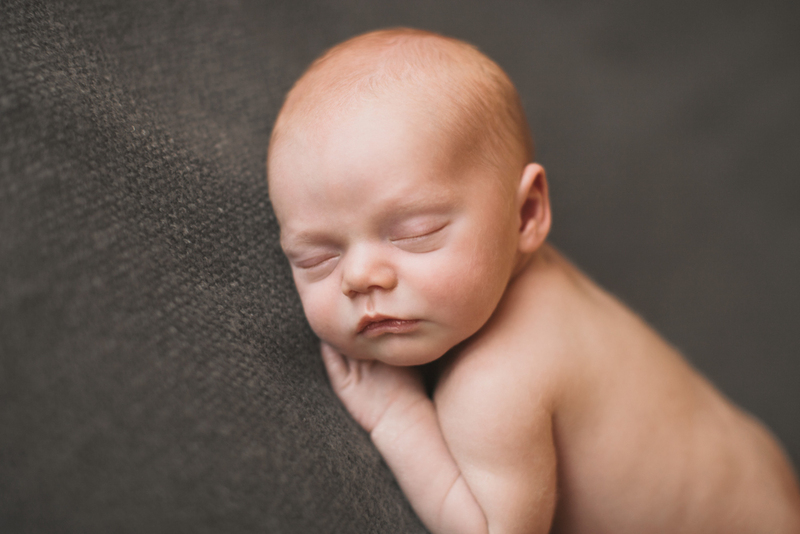 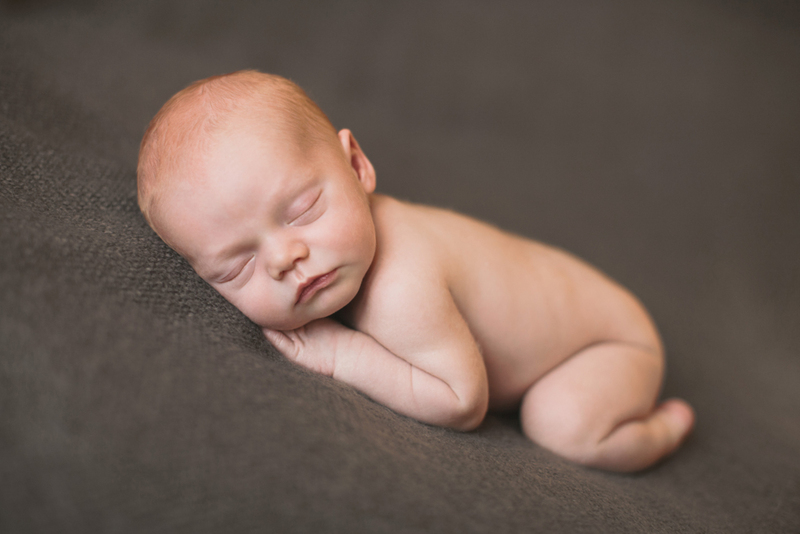 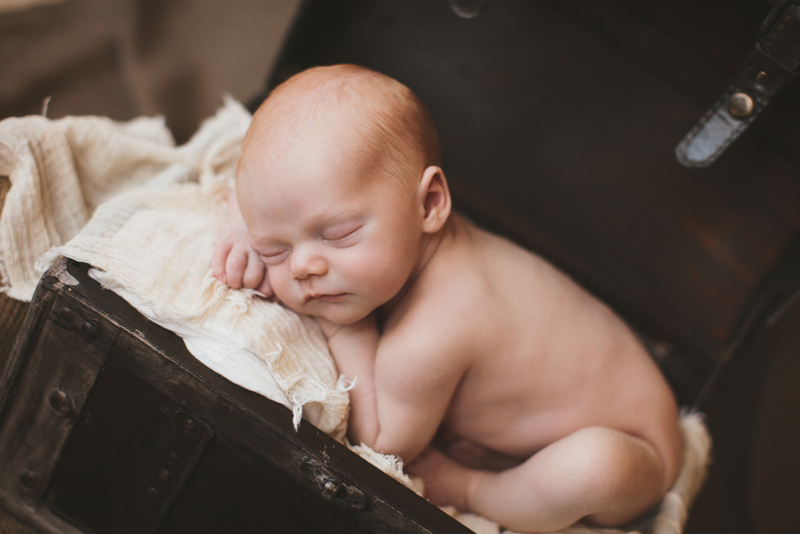 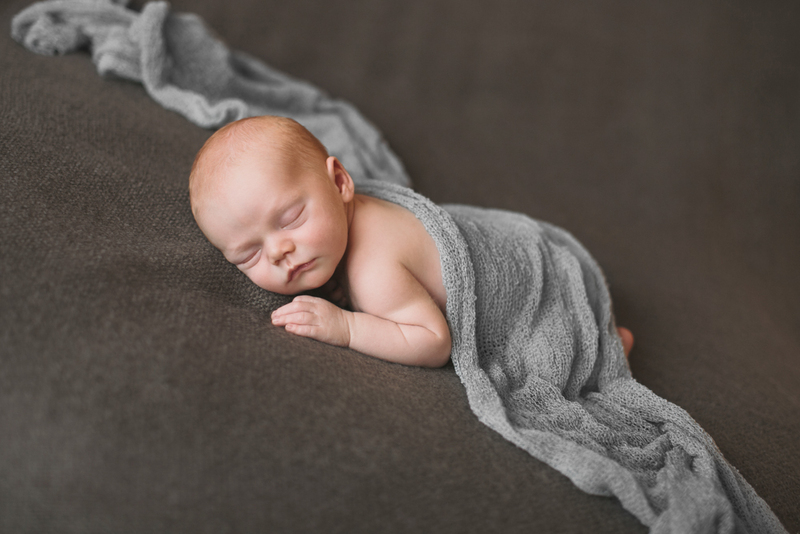 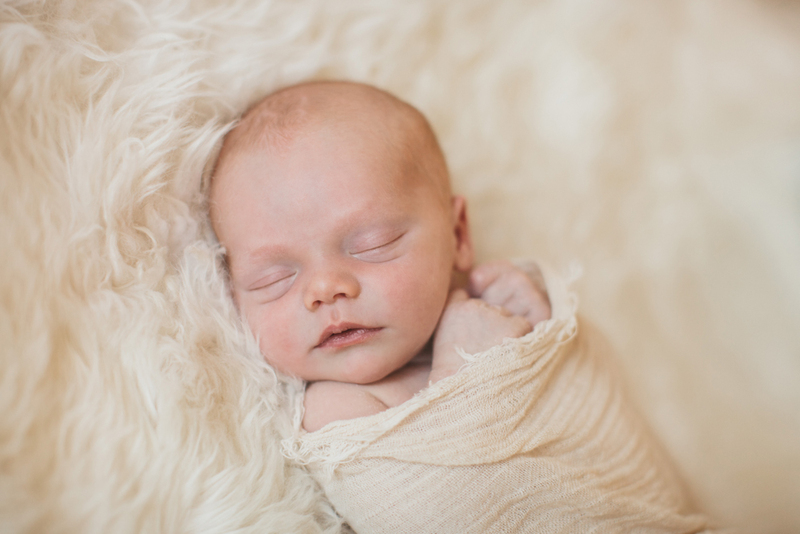 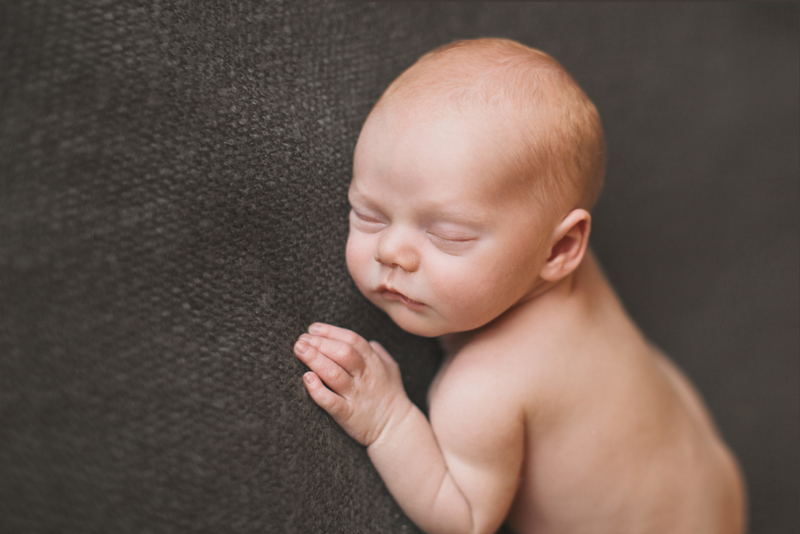 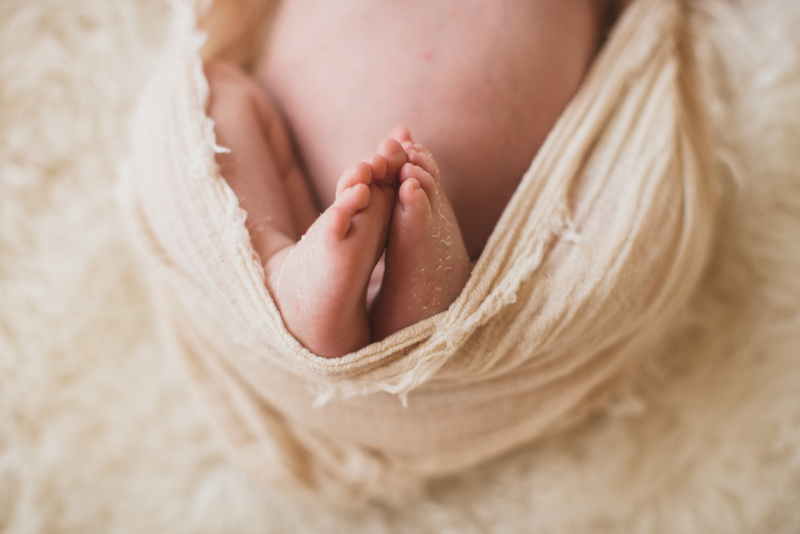 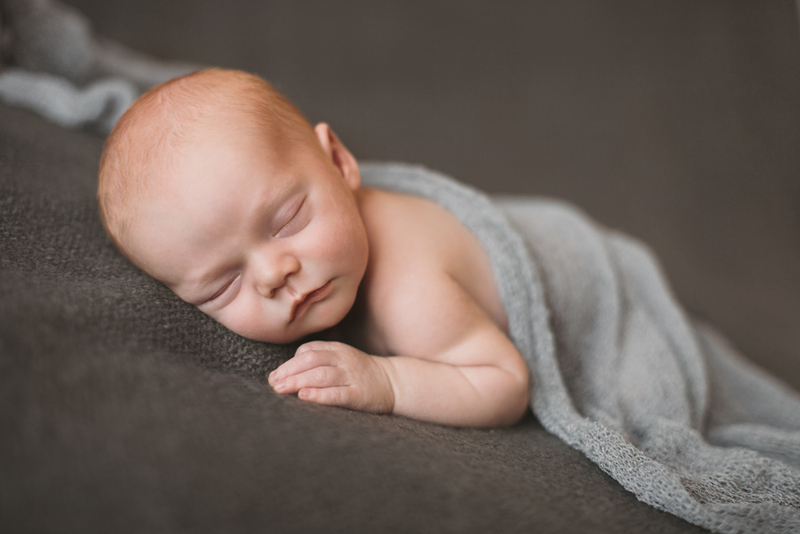 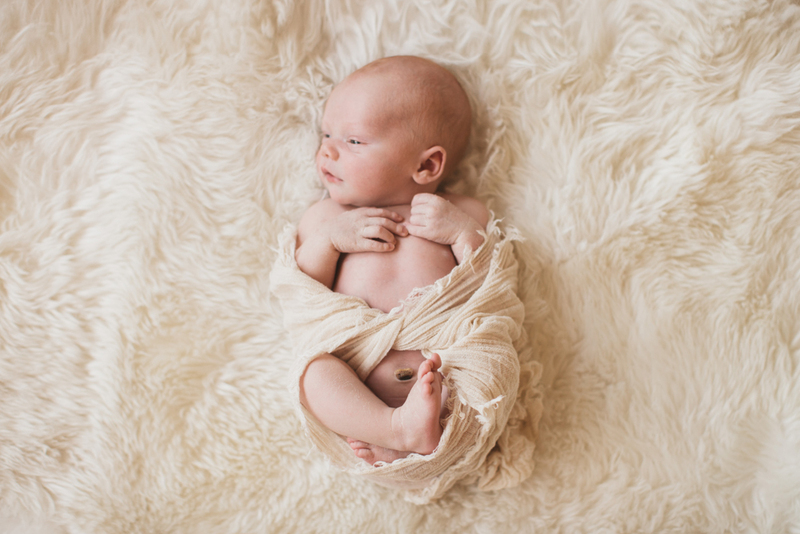 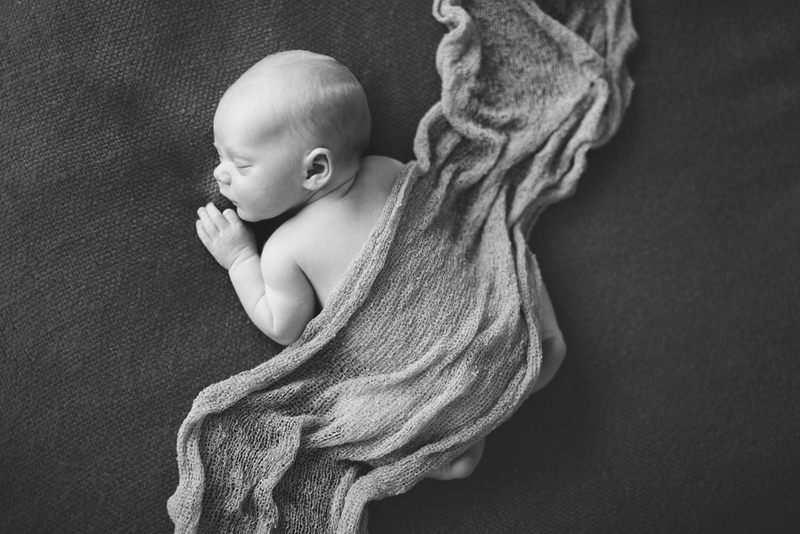 Hudson was so fresh and so new for his session at just 10 days old, it was perfect! 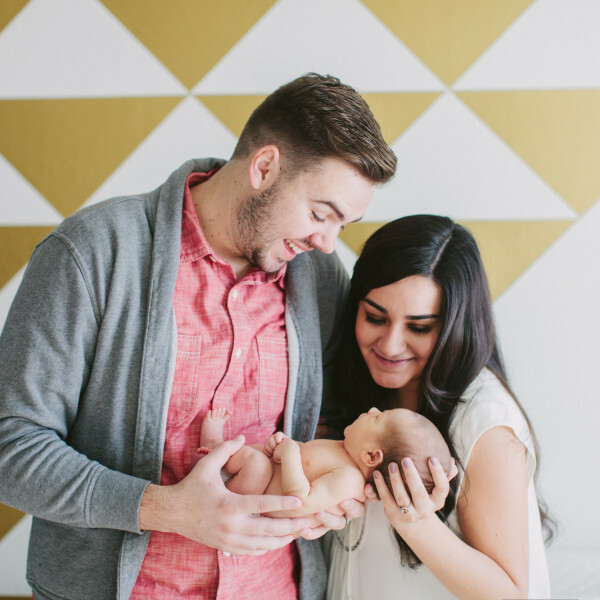 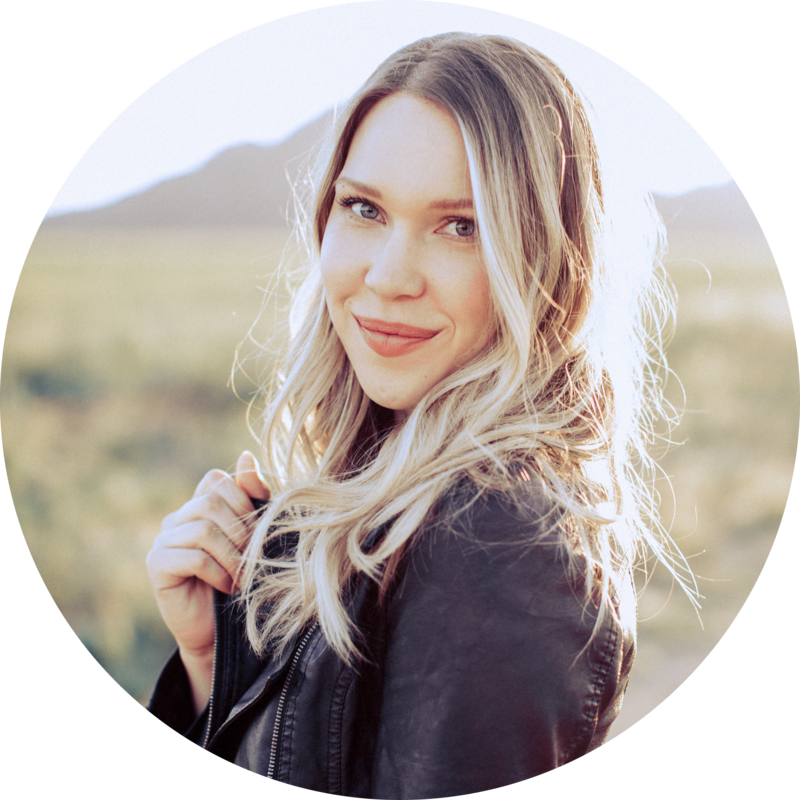 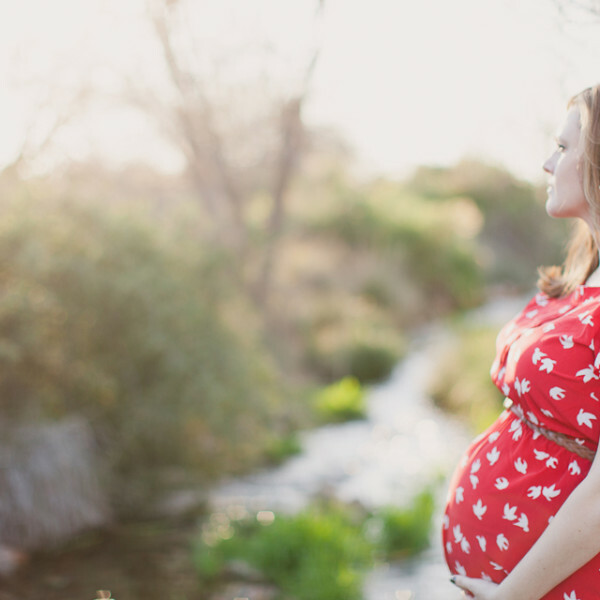 We did a mini shoot and are planning a lifestyle session with his whole family soon, I can’t wait!